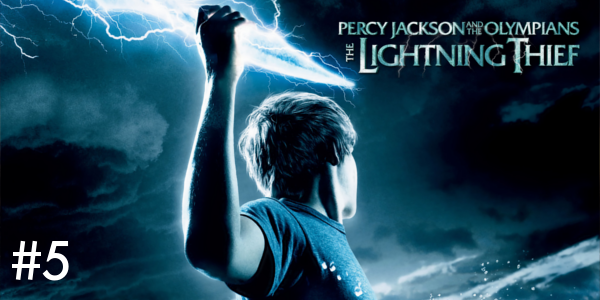 Young adult novel adaptations have taken off over the past decade and half, coincidentally right around the start of a certain franchise surrounding young wizards. Another adaptation hit theaters on Friday with Everything, Everything and the verdict is still out. Success stories have come along of varying quality throughout the years, but for every successful endeavor, there have been numerous failures, which is where we look today. 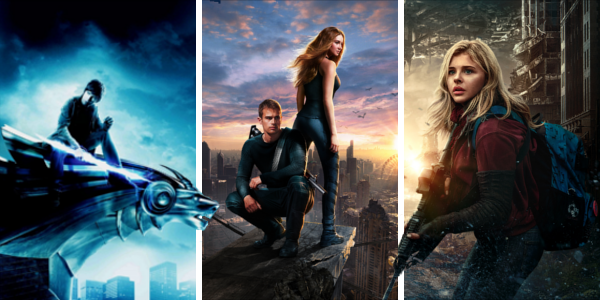 From the critically panned to box office bombs, the world has seen it all but here are the worst of the worst in young adult novel adaptations. While the potential with this franchise was literally through the roof, the lackluster attempt to put it to film derailed any hope of seeing this fairly interesting and epic tale play out on screen. The young cast delivers and fill their roles nicely, but the magic the filmmakers were clearly going for just never connected. Of all the entries on this list, this is easily the most disappointing from a personal standpoint, as the Percy Jackson series is such a fun series and could’ve produced a franchise to rival the other successful series of the time. To be fair, this failure didn’t have much going for it from the get go. And while the book series was successful, it hardly offered anything terribly unique for Hollywood to mine. The performances are serviceable, though it became evident that Shailene Woodley, while a good actress, couldn’t carry a franchise, hence why each subsequent film made less than the prior until the series fell apart before the last entry could hit theaters. How this film earned two sequels is still a puzzle to this day. It’s not a very good sign if the most thrilling element of your film for someone is almost seeing a nearby town on the map. 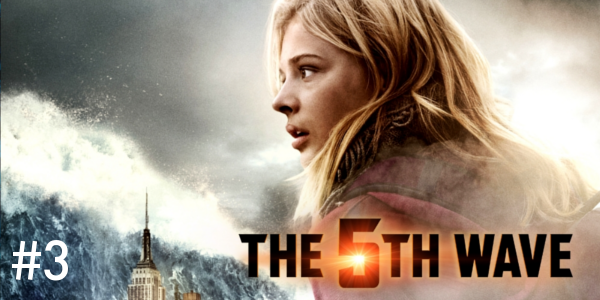 I can honestly say that’s about all that The 5th Wave offered for me was a setting that was somewhat familiar filled with boring characters and clichéd plot points. Throw unimpressive effects on top and the result is enough to earn you spot number 3 on this list, which begs the question: what could be worse? Remember this movie? I doubt many do and for good reason. While the book and following series offers more of a sprawling and backstory filled epic, the film falls completely short of what the books portrayed. Eragon in many ways demonstrates just how hard fantasy can be to nail down in film, and if anything creates a greater appreciation for the fantasy films that get it right. 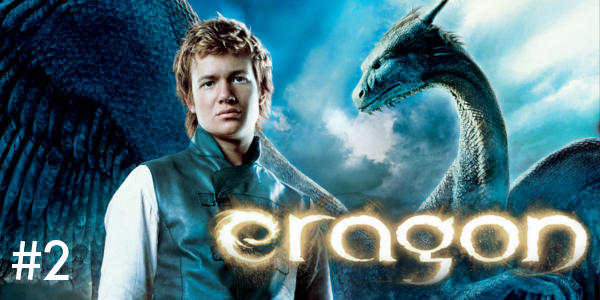 Eragon, while bad upon release, has not gotten any better, to the point where a re-watch now is almost laughably bad in it’s failure to be anything more than cheap rip-off of stories that got it right. 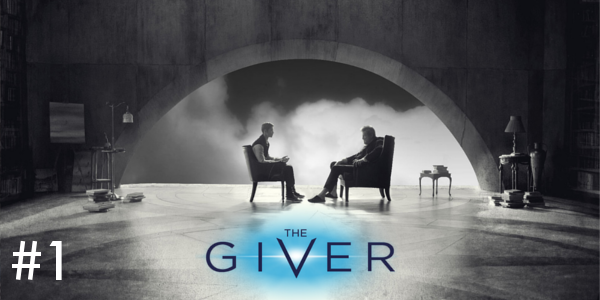 The Giver takes its source material and butchers it, leaving behind the complex meanings behind in favor of a more marketable love triangle and cliché future. 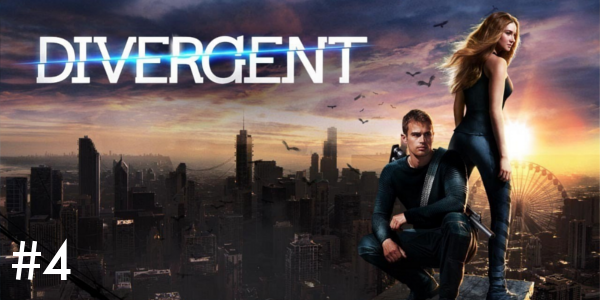 It falls victim to the trend of teen-dystopian films that had found success in prior years and morphs the film into something unrecognizable from the source. The movie lacks the magic of the novel, and everything seems lost in translation. Needless to say everything about this adaptation proves just how everything can go wrong. So what are your worst young adult novel adaptations? Are there any you disagree with on this list? Subscribe, share, comment below, and as always return to I Am Sam for weekly reviews and insight.